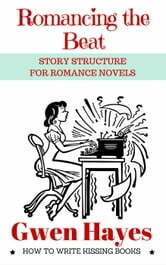 Very entertaining book on the craft of writing. 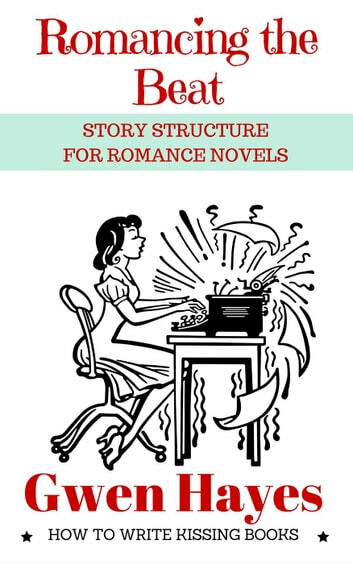 Even if you don't write romance, you're going to need something to write that subplot sometime. This is a good place to find some help.